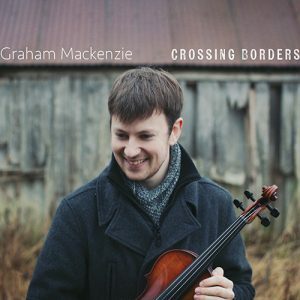 View basket “Graham Mackenzie” has been added to your basket. 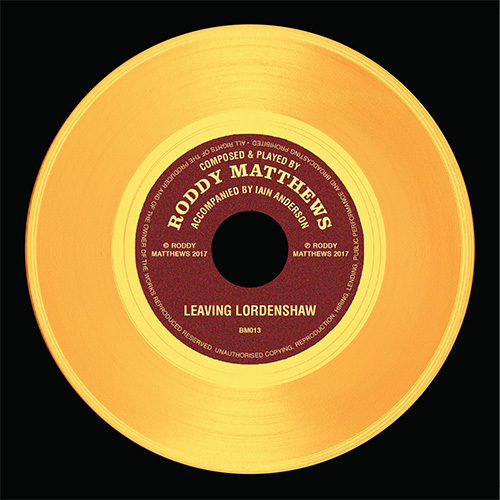 Leaving Lordenshaw is Roddy Matthews’s most well known composition. 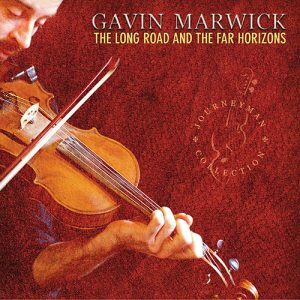 It was written for the family home his mother and father built together, named after a hill in the Simonside Range near Rothbury on the southern edge of the Cheviot Hills. Roddy’s dad had died and his mother had to leave the family home with all its memories, which was a hard thing to do. Leaving the home inspired the writing of the tune. 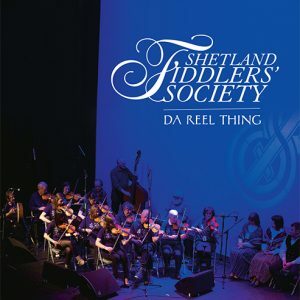 Whilst Roddy himself, accompanied by Jim Nichol, had originally recorded the tune ten years previously, it came to prominence when the famous Shetland musicians Bryan Gear and Violet Tulloch chose to record it for their album Kebister Head. 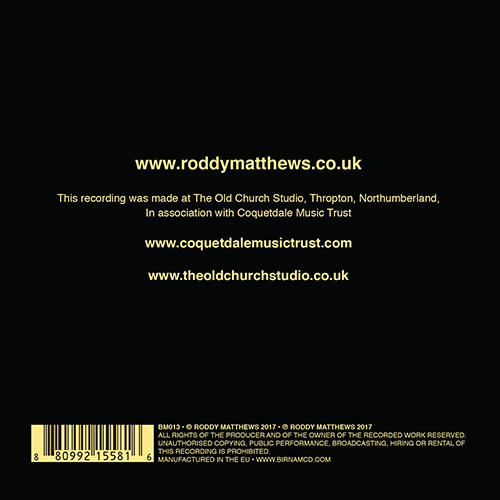 After that, a number of people started playing the tune more regularly all over Scotland and further afield. 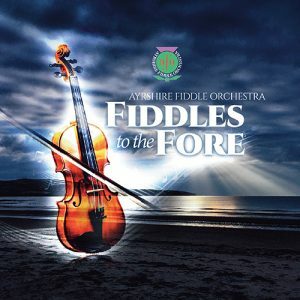 It has recently been used as part of a set at The Glenfiddich Golden Fiddle Awards, where it was performed by Nicola Auchnie, a previous champion.